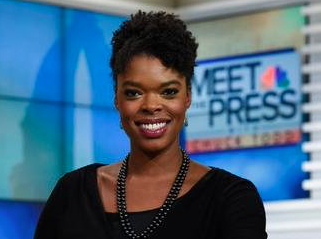 Shawna Thomas is leaving NBC News for Vice Media, where she’ll serve as Vice News’ Washington bureau chief. Thomas most recently served as senior digital editor and senior producer of Meet the Press. She had been with NBC for a decade.